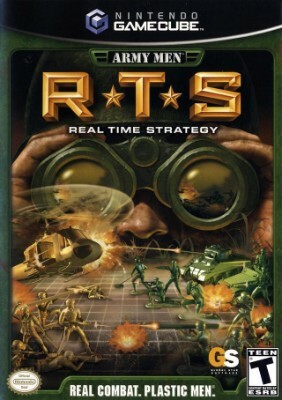 Army Men RTS (Nintendo GameCube) 100% Complete! Tested! Army Men RTS (Nintendo GameCube, 2004) Tested Works Great!